Three unlikely allies unite on a lonely stretch of Galway Bay, Ireland. 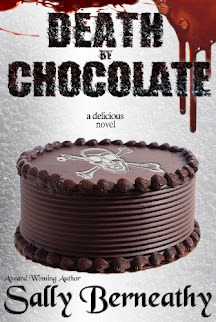 Clint Westerly has it all; that is, until he makes a fateful decision that turns his life upside down. He no longer knows how to live with himself and with the awful knowledge of what he has done. 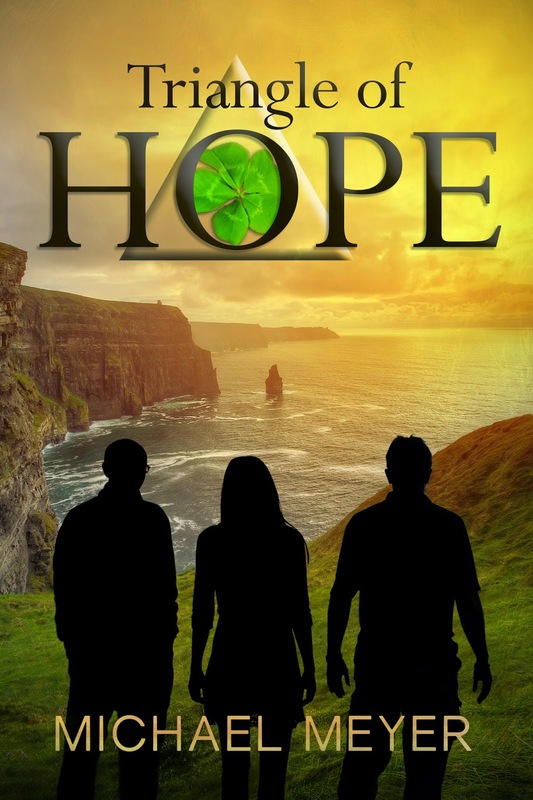 As the three unexpectedly find themselves bound together in an attempt to bring hope to the tiny village of Gailemore, Ireland, where none has existed for way too long, they might just find it themselves. I thank you so much for spotlighting TRIANGLE OF HOPE, my very latest book, published just two days ago. This book is very important to me. The novel is a testament to the fact that sheer determination on the part of people can bring about hope in even the most hopeless of circumstances.